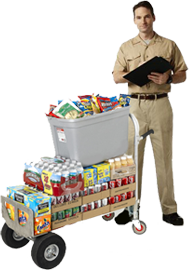 Break Time Vending Services is a family owned and operated vending services company, founded on top quality service and integrity you can count on year after year. 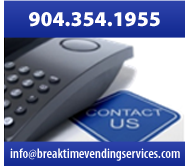 Located in Jacksonville, FL., Break Time Vending Services is YOUR Full Service, Full Line vending specialist. 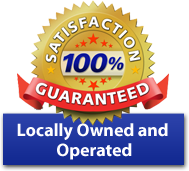 We service the greater areas of Jacksonville, Jacksonville Beach, Atlantic Beach, Southside, Northside, Westside, Mandarin, Fruit Cove, Middleburg, Green Cove Springs, Orange Park, Marietta and the surrounding area. We are the preferred supplier for vending machines, soda, beverages, vending, vending snacks, office coffee service, office water service, coke vending machines, Pepsi vending machines, food vending machines and a variety of healthy snacks. For over 12 years, Break Time Vending Services has been providing customers all over the Jacksonville area with a large choice of name brand snacks, cold foods, and beverages. We are a preferred vendor for snacks and beverages Jacksonville, FL area. 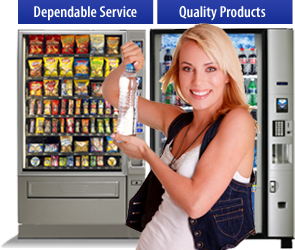 We offer the latest state of the art vending equipment coupled with a priority service. Welcome input from our customers to customize their vending service. 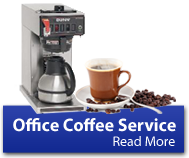 Please contact us TODAY to learn how Break Time Vending Services can keep your workforce and customers happy while increasing your productivity and lowering costs. Call 904.354.1955 or Email info@breaktimevendingservices.com.